There are certain women fashion trends that seem absurd to men. You may find out why men hate some fashion items while women adore them. There is a great difference between man’s and woman’s beauty estimations. However, if you have an arrangement with a young man, you had better consider the importance of those fashion trends, which he might hate. 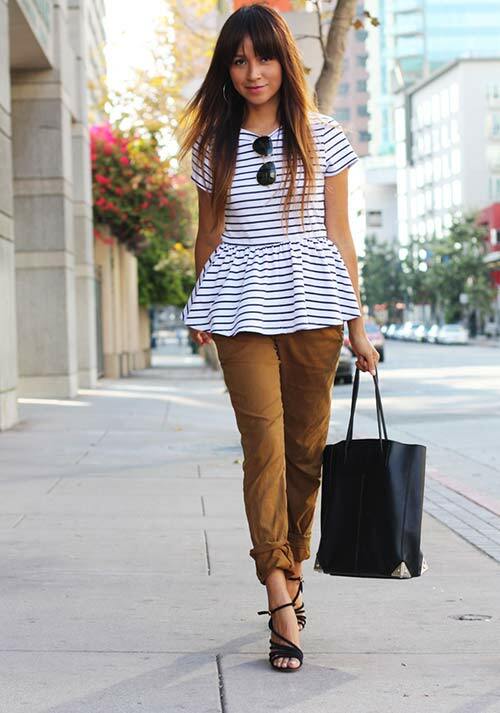 Peplum is one of the fashion trends for women. You may see many women wearing peplum dresses to define their waist or to highlight their curves. Peplum will also give you a chance to cover the imperfections of your figure. Thus, while going for the peplum, remember that men may hate it. Big sunglasses may seem to you very glamorous and trendy, but consider that men don’t share your opinion. You had better open your beautiful face and use other trendy items. While opting for this luxurious accessory, bear in your mind that most men just dislike it. If you wear shorts or shirts with high waists, men may consider them as one of the methods of slimming your figure. However, if they suit you perfectly and make you look trendy, don’t hesitate to wear them. Nevertheless, avoid styling these items when meeting a young man, as he may hate this fashion trend. 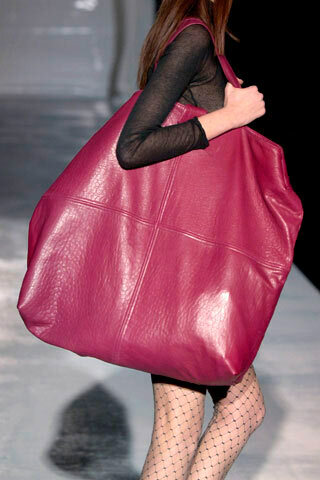 Big bags are enlisted among those fashion trends, which men hate. Be trendy wearing small bags and put away your big bags. Besides, they may look larger compared with your figure. For a trendy look, you may add metallic items to your look. Men hate when they see a woman wearing a dress made of metallic. Thus, you should go for metallic accessories to avoid any mistakes. Women also adore wearing metallic shoes for a gorgeous look. Though colliding prints are trendy, not everyone should wear it. It is one of the fashion trends, which men hate. 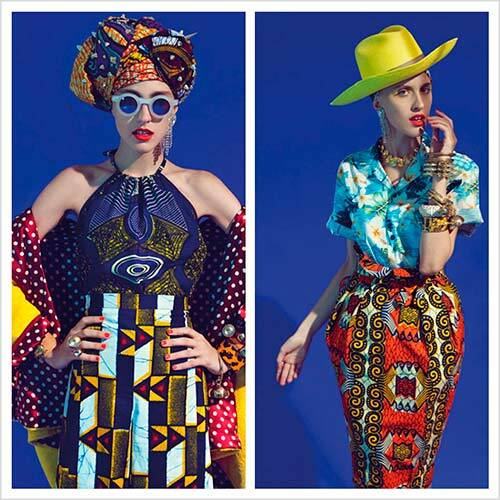 Bringing two different prints together may seem stylish to some women. However, you are advised to avoid rocking this trend at your first meeting. High-heeled shoes are among those fashion trends, which men dislike and women adore. You will feel confidence wearing trendy high heels. However, you may get tired and begin complaining, which may not look nice to your young man. When choosing trendy accessories, you may go for bracelets. In case you pull off too many metallic bracelets, your look will be extremely outstanding. Men will surely feel the noise produced by these bracelets. Thus, be trendy and opt for solid bracelets. Do not forget that men hate this fashion trend. Shoulder pads are always in style, but it seems like men dislike this fashion trend. Men compare this look with that of a linebacker. However, women consider that shoulder pads will provide you with a sophisticated and attractive look. Thus, you may amaze your young man with your stylish look, skipping several fashion trends that he hates. This entry was posted in Trends and tagged fashion tips.